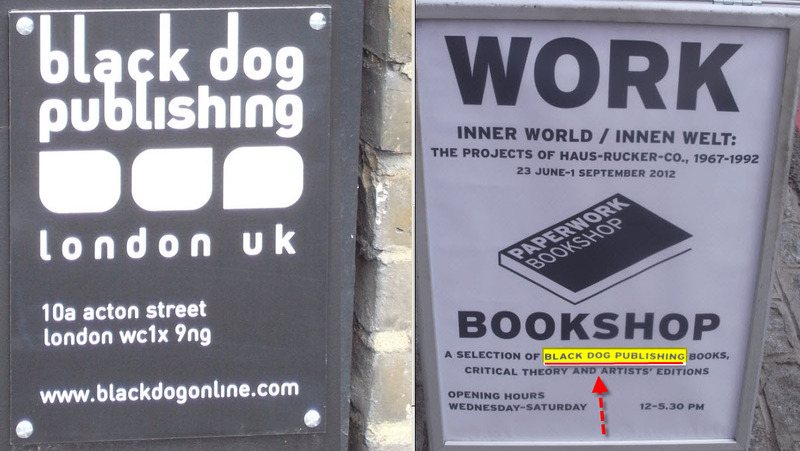 Black Dog Publishing: London headquarters of the irresponsible UK publisher / Washington State University: What is Plagiarism? / Safe Libraries: THIS is it! / Are You Kidding? 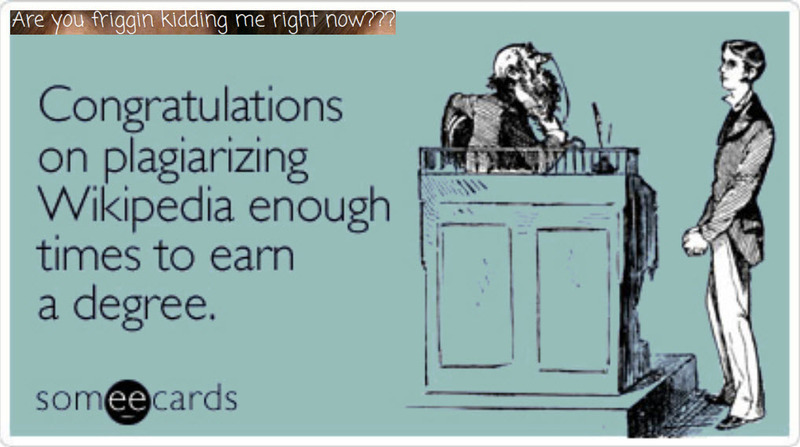 : How did you get your degree? What can we learn from this latest case of plagiarism? 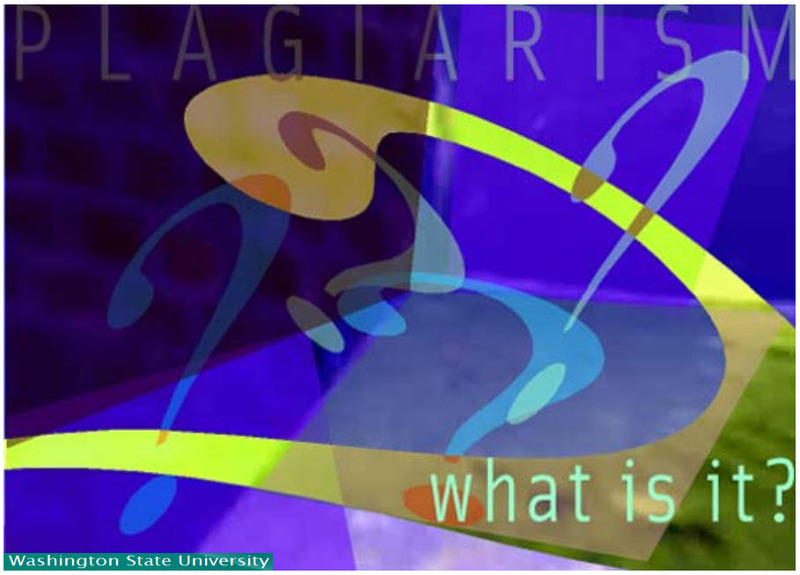 We learn that there is no statute of limitations on plagiarism. This may seem incredible to some. After all, in Germany and a large number of other countries there are many offenses subject to the statute of limitations. Legally, in fact, they apply to virtually all crimes – except murder. And that’s precisely the point. No statute of limitations on murder! Plagiarism kills. It kills the intellectual work that other people have produced. It is a death sentence on the spoken and written word. It is unacceptable, and it should always be pursued. And indeed, the pursuit of plagiarism doesn’t end. It continues perpetually. In Mathiopoulos’ case, after more than 25 years. In other cases it can be even longer. And that should serve as a warning to all those who are still trying to cover up their plagiarism. The lesson here is clear. 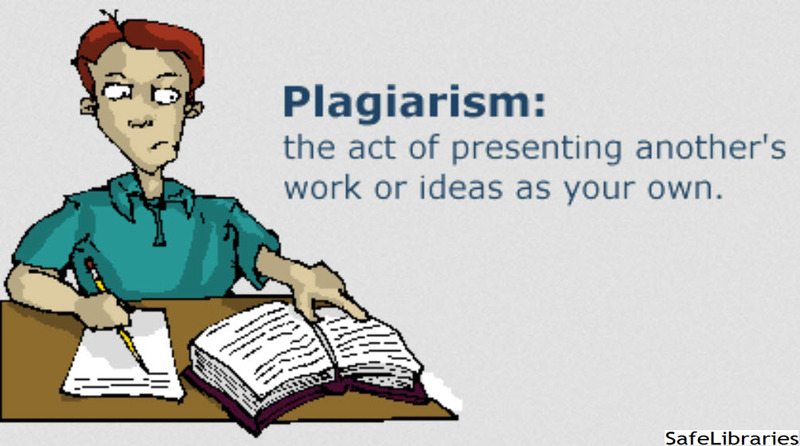 Every person who commits plagiarism must clearly and unambiguously confess and accept full responsibility. This is the only way for a plagiarizing author or her publisher to avoid a belated and therefore all the more painful and humiliating punishment. Being caught is much worse than coming clean. Fall Mathiopoulos (sowie Duncan McCorquodale & Alice Hutchison): Plagiat verjährt nie! Plagiat: die Vergangenheit hat Präsident Pál Schmitt eingeholt / Wird Verleger Duncan McCorquodale endlich die Konsequenz ziehen?